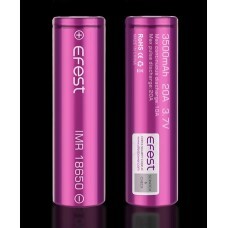 CiggyJuice buy direct from Efest batteries. 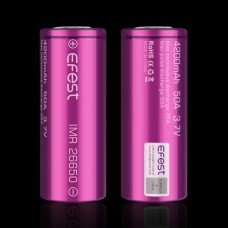 They are a manufacturer of quality batteries and chargers. They also supply us with Samsung batteries. 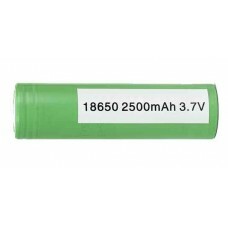 Samsung ICR18650-25R Green wrap batteryItem supplied is Green in wrap and not pink.46g in weight..
Efest IMR 18650 3500Mah 20A 3.7V ..
Efest IMR 26650 4200Mah 50A 3.7V (Fits Eleaf Pico Mega)..